Just in case you didn’t know, apple season is in full swing in North Carolina. In fact, we live right next door to Hendersonville, the largest apple producing county in NC. Now, that’s a reason to go and buy some apples and stock-up by the bushel load. Sometimes, when you over buy (is there such a thing?) the apples can start to go soft or get bruised before you’re ready to eat them fresh. That’s when I grab my apple peeler gizmo and crank out freezer apple crisp kits. 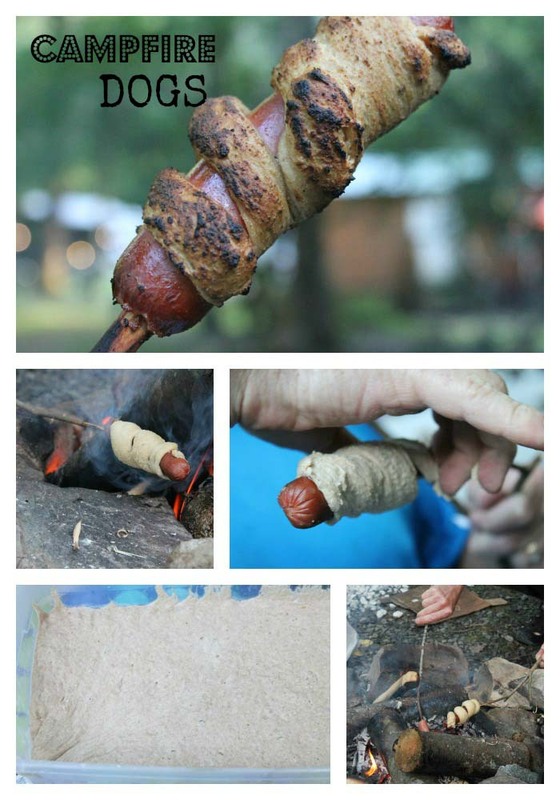 I’ve managed two cooking methods so far: firepit by our camp site, which was a blast and the basic oven. Now I’m using my kit in the crock pot while I’m away from home. This was super easy since my kit was prepped and thawed the night before. However, you can see it was partially frozen which works fine. 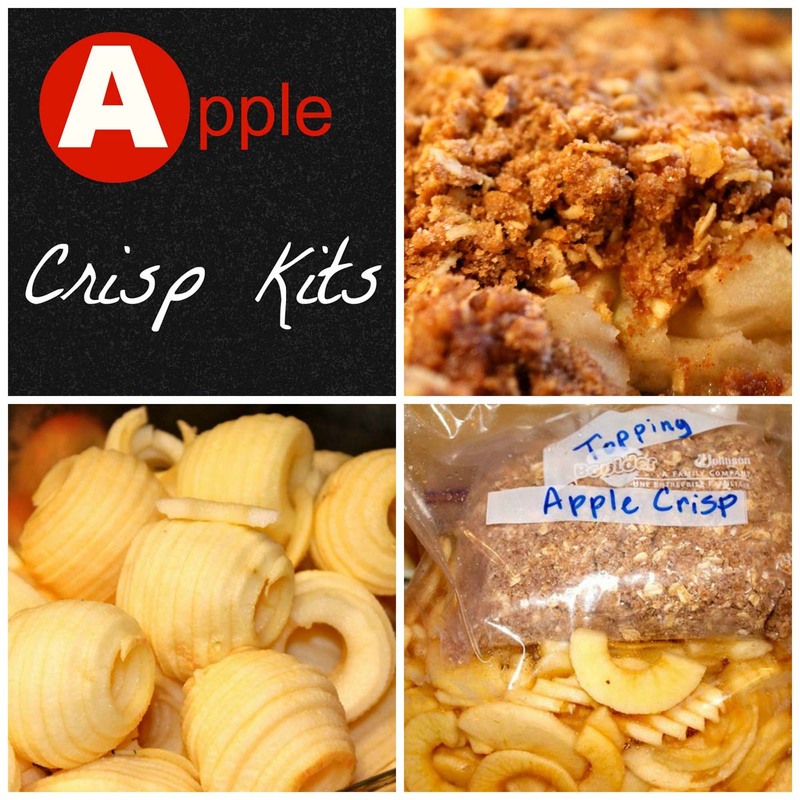 I’m addicted to these easy apple crisp kits and the fun ways I can cook them. Remove apples from kit and place in crock pot. Set on high for four hours or low for six hours. Break apples apart with a fork during the first hour if necessary. Add the topping the last thirty minutes. 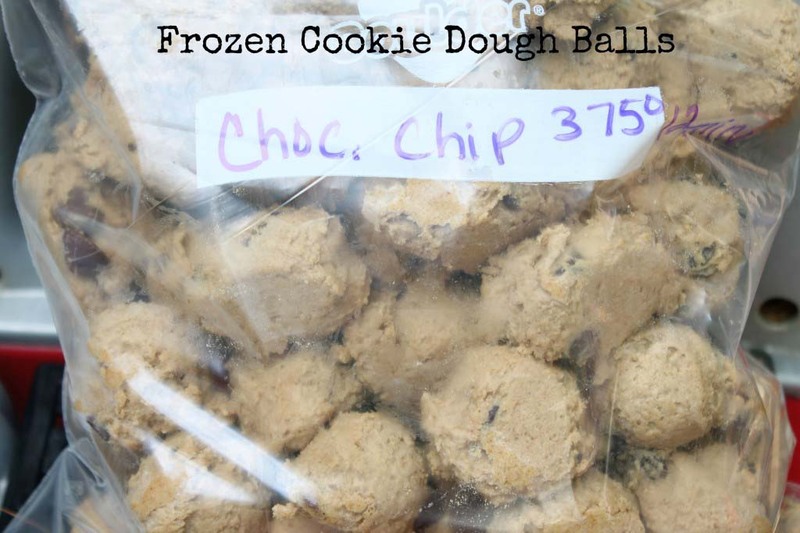 Be sure to try it ala mode: with REAL vanilla ice cream. 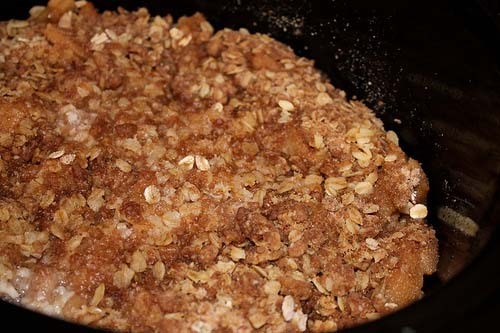 How do you enjoy your apple crisp? 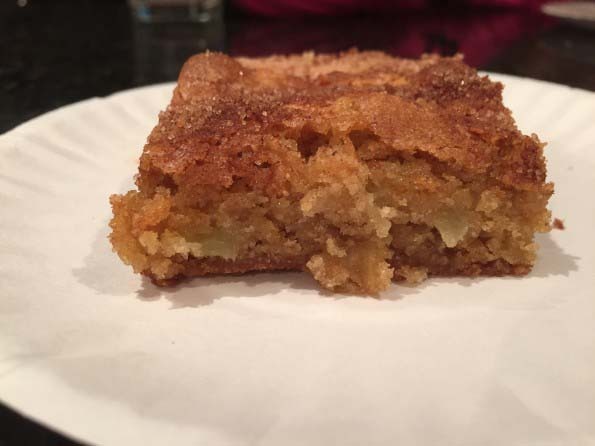 This entry was posted in Desserts on 05.10.2011 by admin.